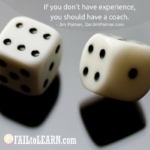 If you don’t have experience, you should have a coach. 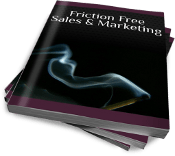 How Do You Decide To Close Your Business?. Read more about Jim Palmer.